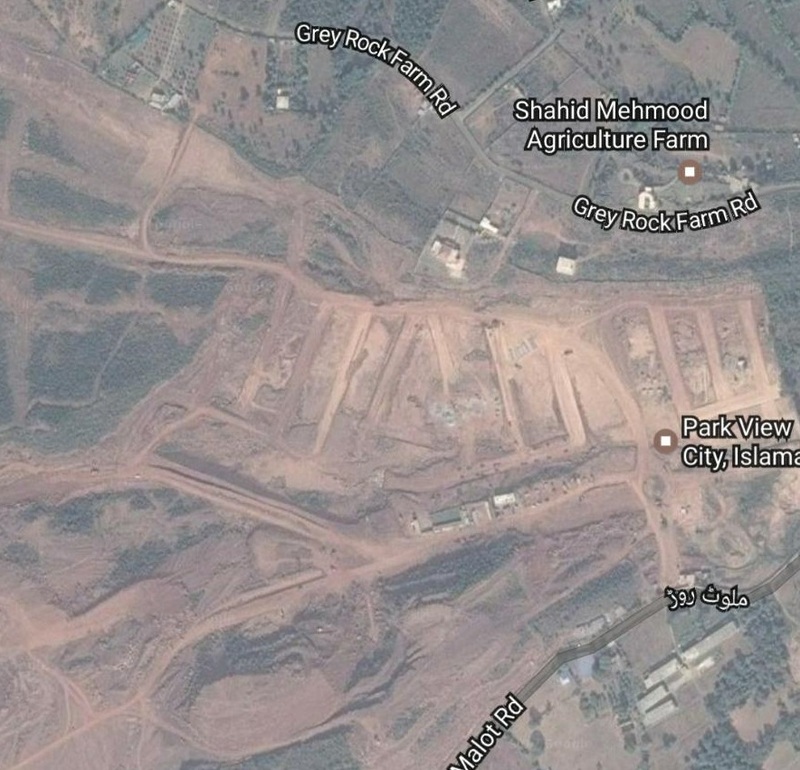 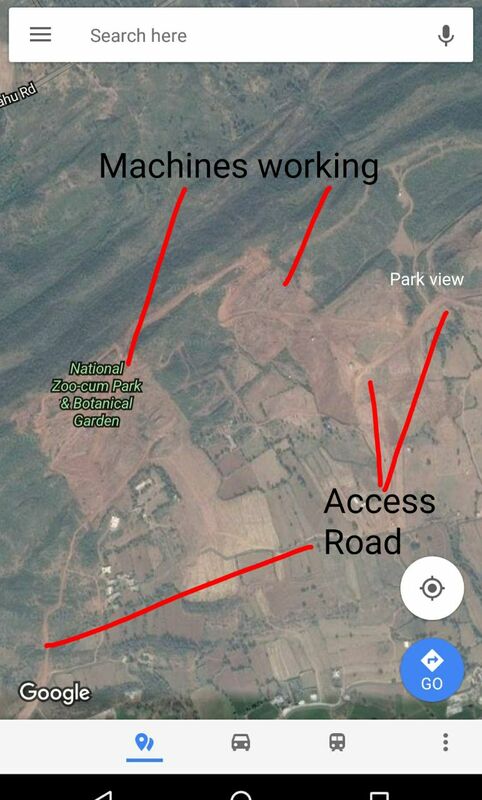 As you can see in the image attached above, Park View City lies on Malot Road with easy access from Kurri Road. 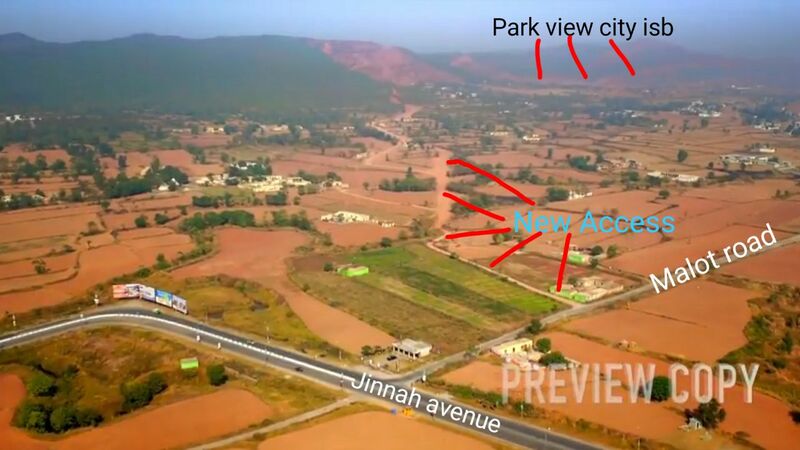 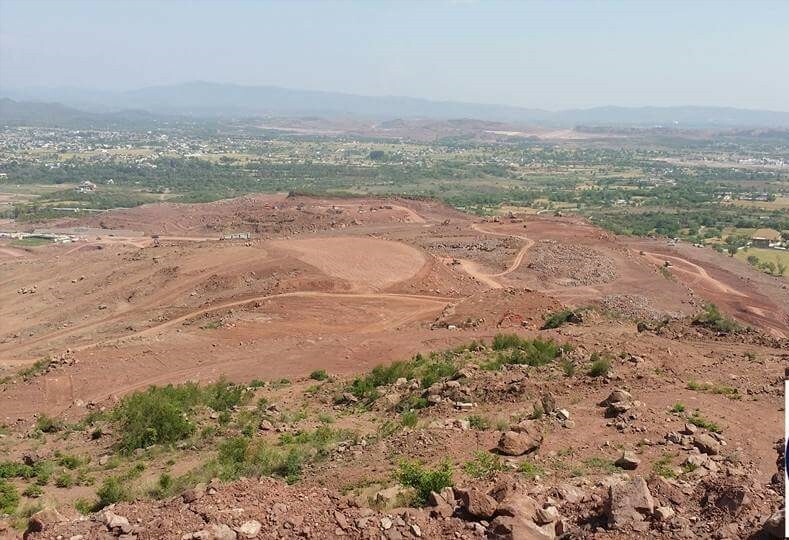 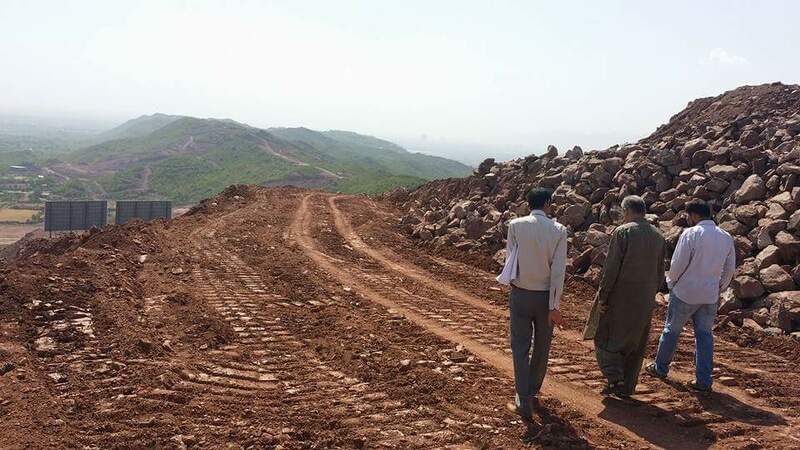 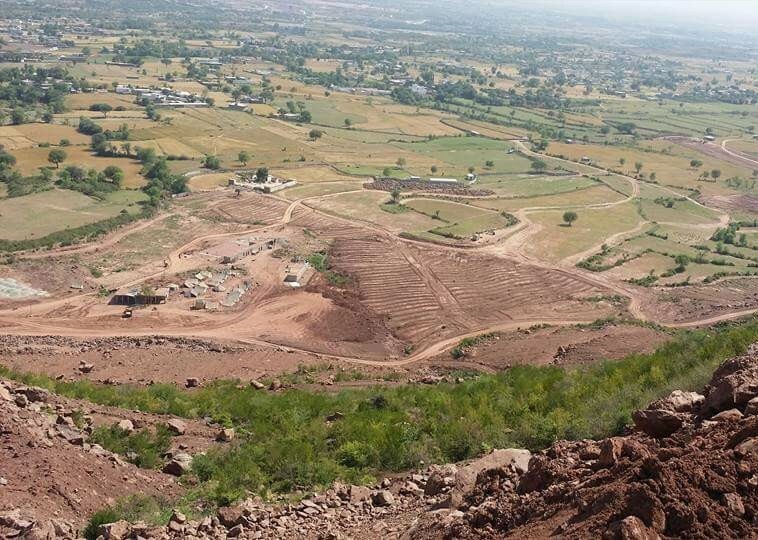 The location is very attractive, and it is going to become a dream address for Islamabadites. 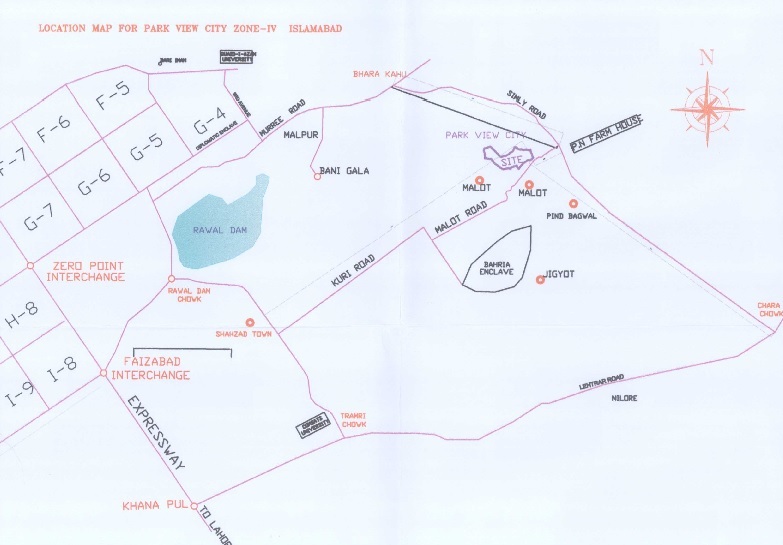 Park View City Islamabad offers residential plots of 5 marla, 8 marla, 10 marla, 1 kanal and 2 kanal on 2 years installment plan. 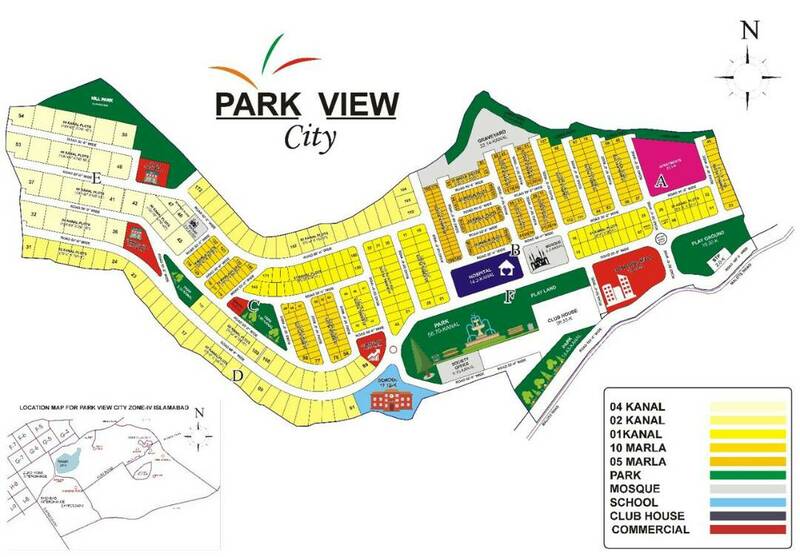 Bookings start from 20% down payment, while remaining amount is payable in 8 equal quarterly installments. 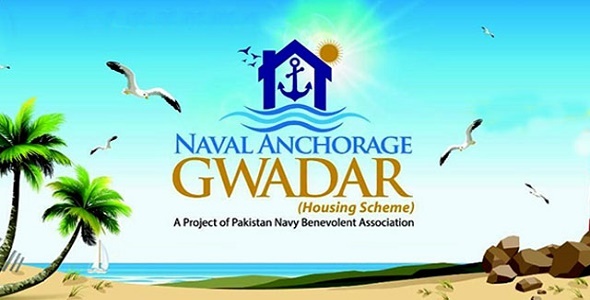 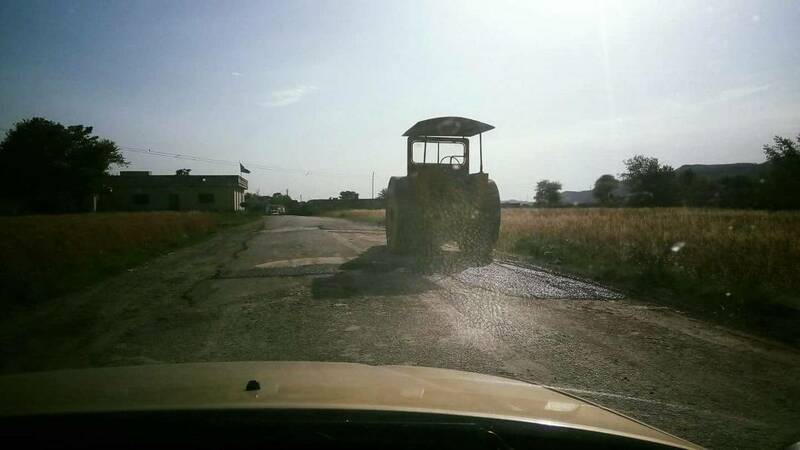 Booking is available on first come first served basis and plots are very limited. 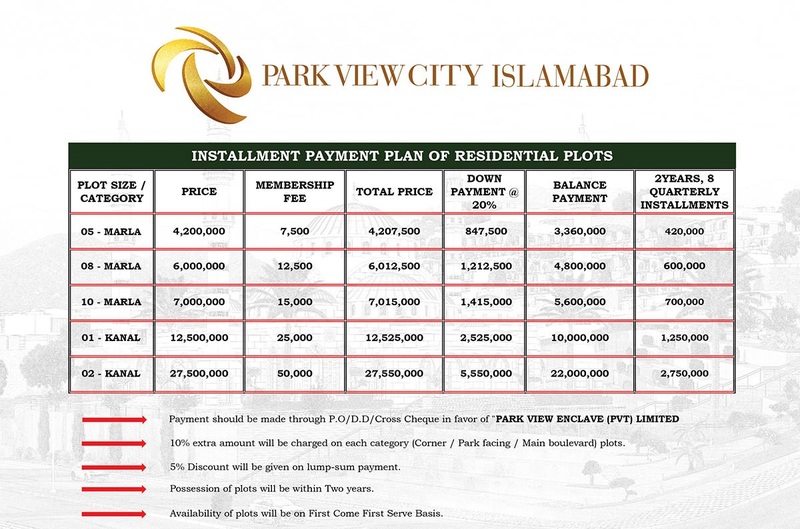 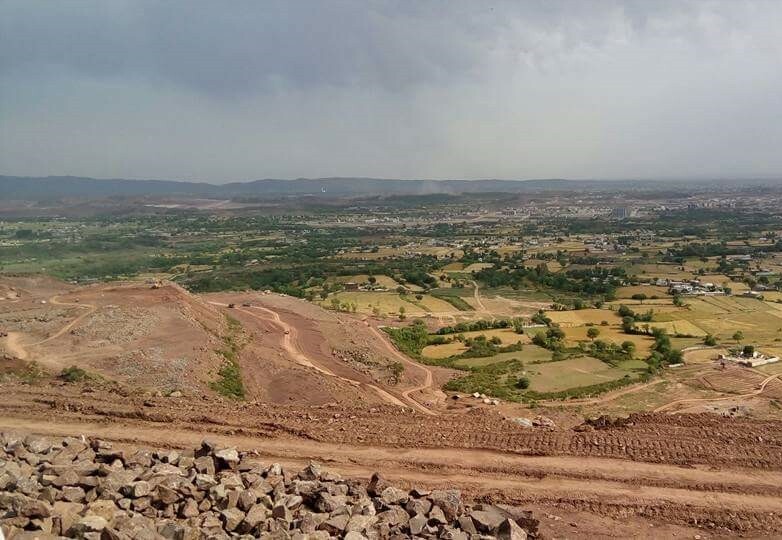 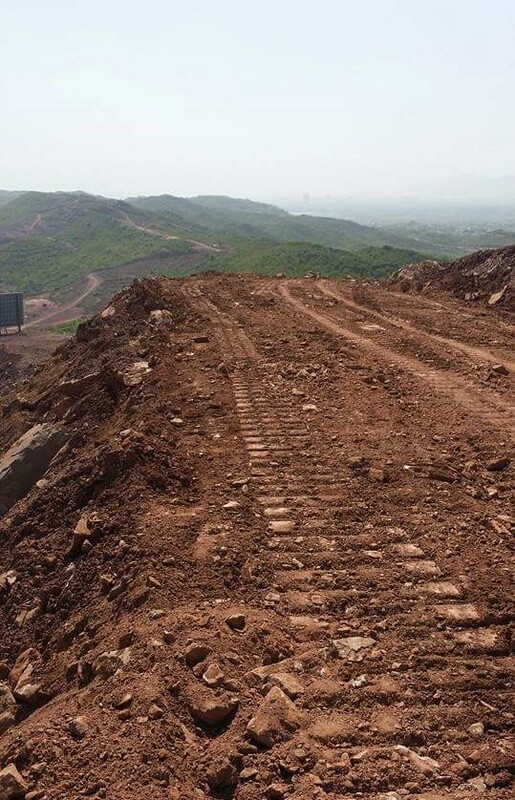 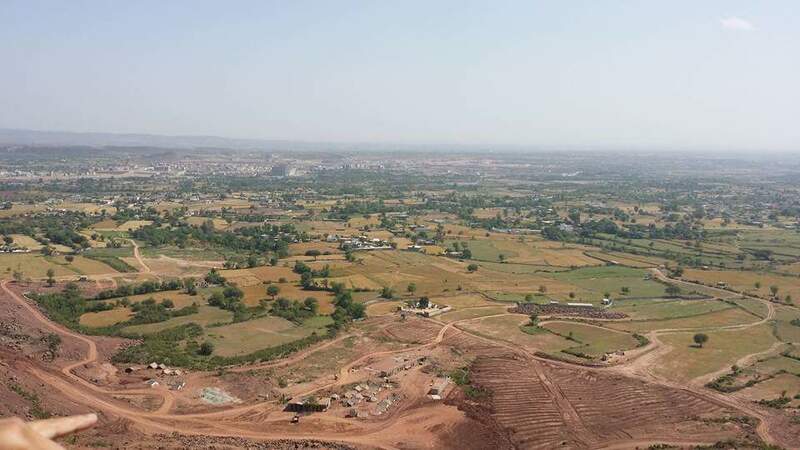 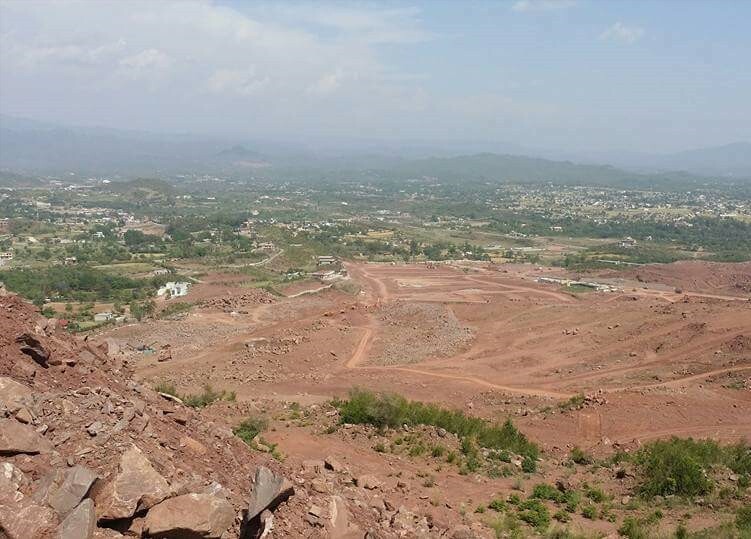 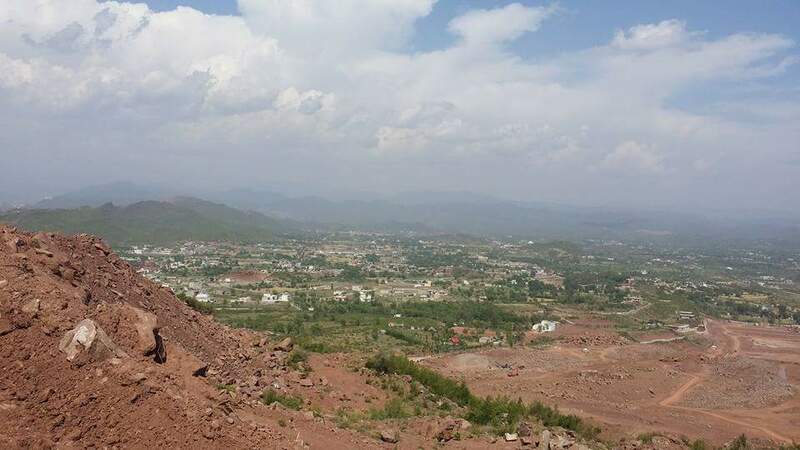 So, if you are interested to reserve your plot in Park View City Islamabad, do make your decision before this opportunity is lost and contact us at 03455222253 for bookings and more details.